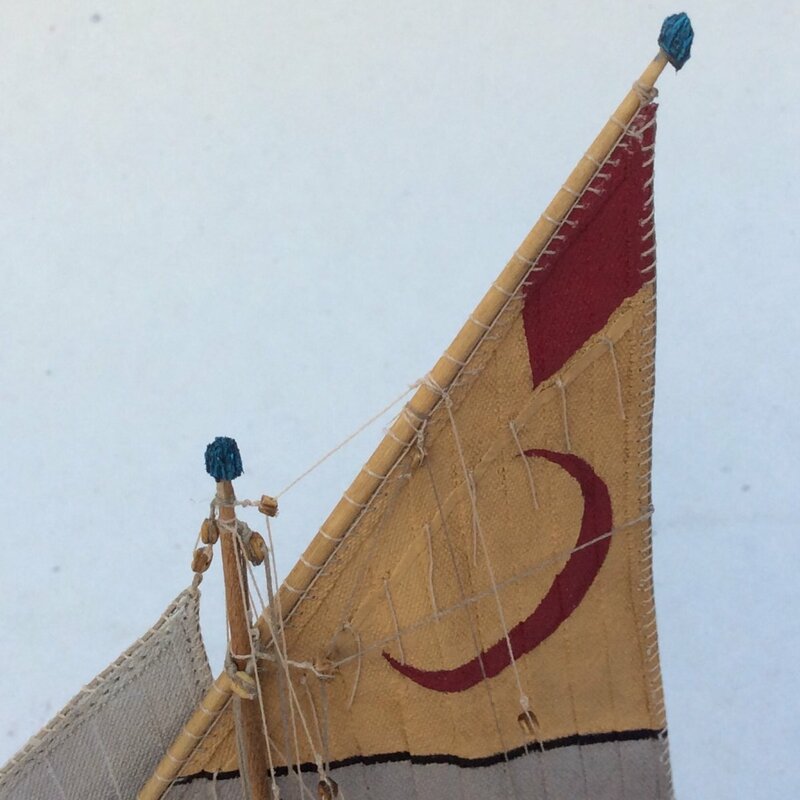 How did you color the sail? Is it painted? Looks very good!